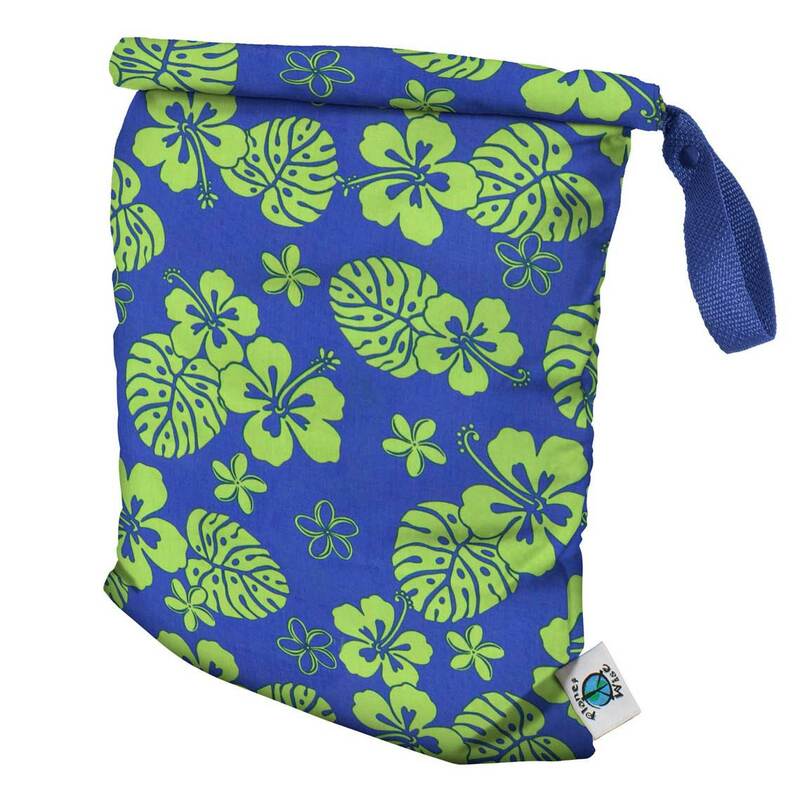 The Spa Spy soothes your plastic guilt with solutions for an eco-spa bag. I spent years perfecting exactly what to take in my spa bag; there would be shower gel, make-up remover and moisturiser in plastic bottles. Once at the spa, I’d be given disposable flip-flops wrapped in plastic, and wander around helping myself to water in plastic cups. At the end of the day, I’d put my damp swim-suit in a plastic bag. Then I had a small meltdown which we now refer to as plastic-gate. Full of guilt, I set out to find alternative ways of easing post-facial hair, calming the I’ve-been-in-the sauna-for-too-long red cheeks and generally leaving a spa looking as chilled out as I feel. 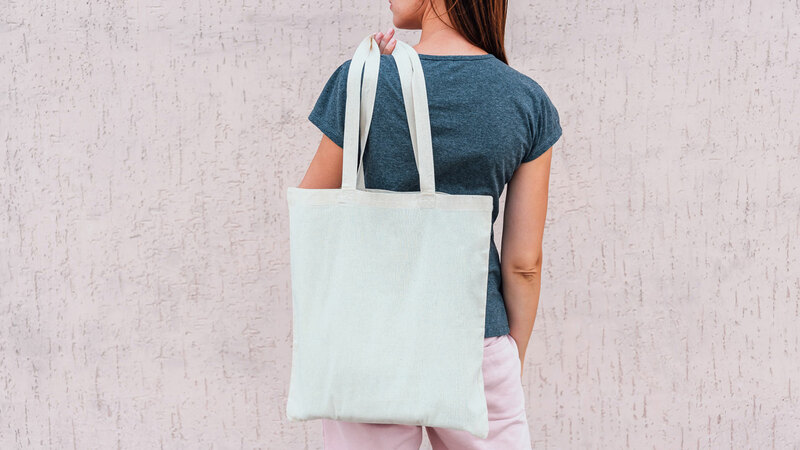 Any bag you reuse is ideal, but shop around for recycled and organic totes. You want it to be big enough to contain swimwear and a hairbrush. I rather like this bag made from 70 recycled water sachets stitched together. 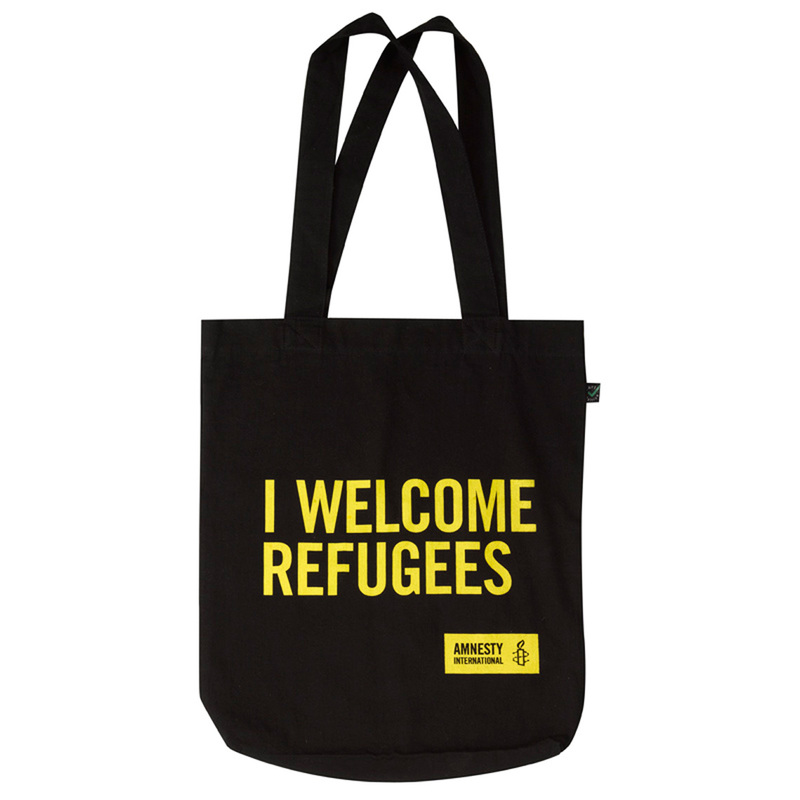 Or why not make a political statement with this I Welcome Refugees tote from Amnesty International – way to start a changing room debate. Spas provide towels and some will give you flip-flops and slippers, too. But they have a massive amount of laundry and where exactly do those used flip-flops end up? Some spas give the flip-flops away and many ask that you use just one towel on your journey. But you can do more by taking along your own recycled flip-flops (yes, that’s a thing) and organic towel. These flip-flops from Brothers We Stand are made from 100% recycled materials and check out the organic and fair trade towels produced by Chetna Organic. This is genius – swimsuits and bikinis made from Econyl, a fabric formed from oceanic waste material – fishing nets, fabric scraps and industrial plastic. And the swimwear is rather stylish. We love Ohoy Swim – it ain’t cheap (think £98 for a swimsuit), but it’s gorgeous, and most importantly plastic guilt free. Most spas have water stations, some with paper cups, but if you want to be sure, we suggest taking your own water bottle. Glass is often banned in spa areas for obvious reasons, so opt for stainless steel or BPA free plastic. 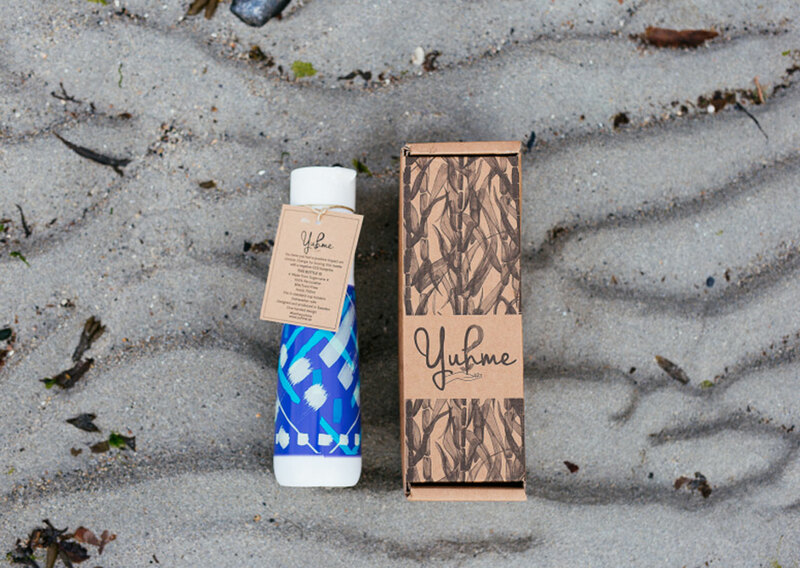 Chilly's bottles constantly hit the top of 'best water bottles' lists, but if you want to give back to the world, invest in a cool Swedish Yuhme bottle. These are made from a special kind of bio plastic made not from oil but sugarcane, which actually has a negative CO2 footprint. LUSH have come up with the perfect solution to zero-waste travel minis with their shampoo bars (£7.50 each). We love the SOS Bar which has no palm oil and goes towards helping the Sumatran Orangutan Society reclaim their rainforest – get a little tin to go with for £2.50 and simply restock. Companies like Beauty Kitchen not only make beautiful vegan products at a reasonable price but invite you to send your jars and bottles back for free so they can reuse them. We love the Raw Inventions Create Your Own Kit (currently reduced from £70 to £49). For no-brainer sustainable living, Boobalou supply all your eco needs, including bottles, shampoo bars, wooden brushes, deodorant, reusable make-up wipes and planet-wise wet bags for your damp cossie – we love the roll-down ones to stop any leakage for £17.95. Having a period? Swap your un-sustainable sanitary products for a lunette cup. Why? It’s better for you, your wallet and the environment. You can wear it in the pool, and it lasts longer than a tampon. We think it’s comfier and easier to use, too. Remember the first time you had to use a tampon? How freaky was that? Well this is less so -- and you don’t clog up the planet with landfill. The Debate: Should you bring your phone into a spa?